These innersoles are a great addition to any shoe. I put them inside a pair of Toms. Nice cushion and good quality. No funk!! I added these to some flat, flexible oxfords from AnotherSole. 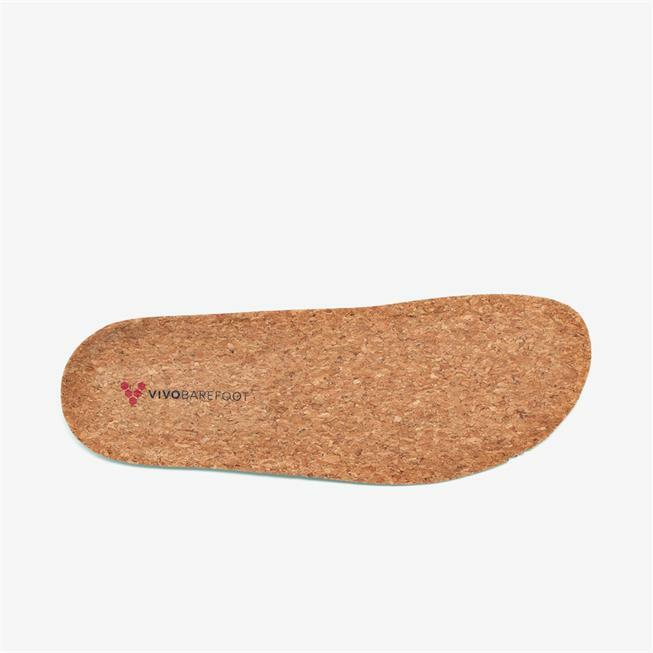 The insoles they came with are super padded, thick, and with a very high Arch that I believe began contributing to my back pain. These have great cushion protecting from the bumps and cracks of the ground, but not "support" in the traditional sense. Also, my feet don't get super sweaty or funky in closed in shoes!